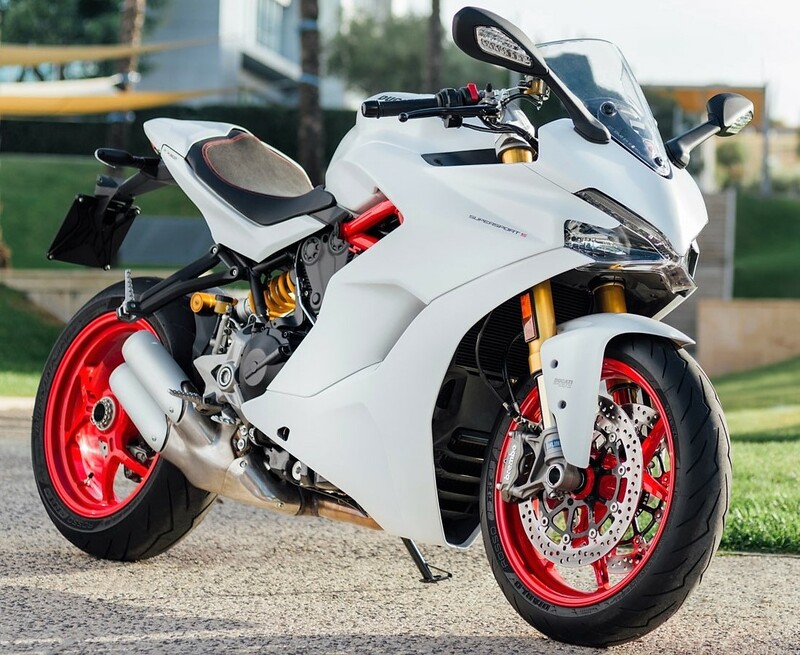 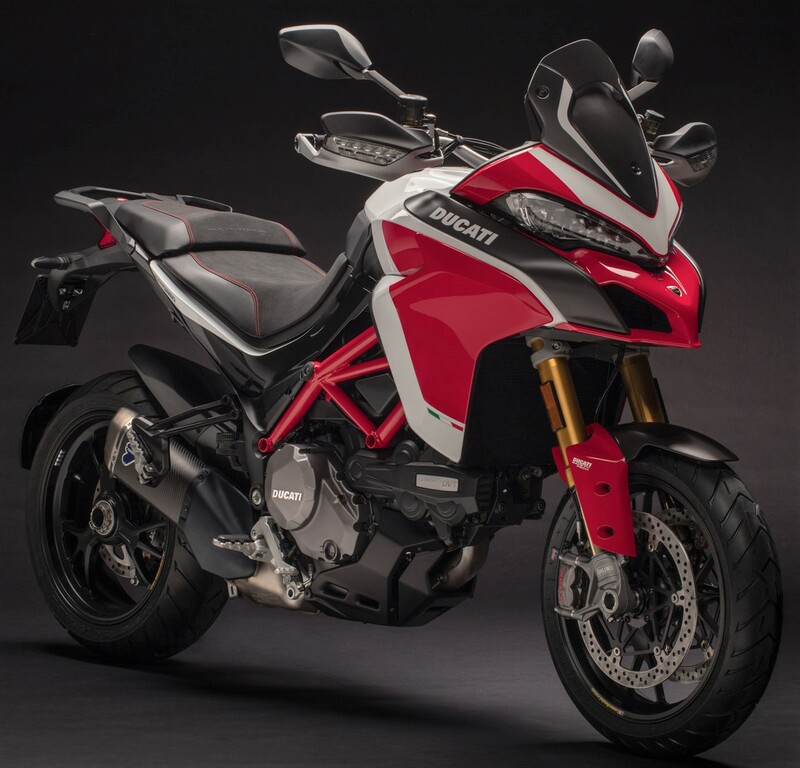 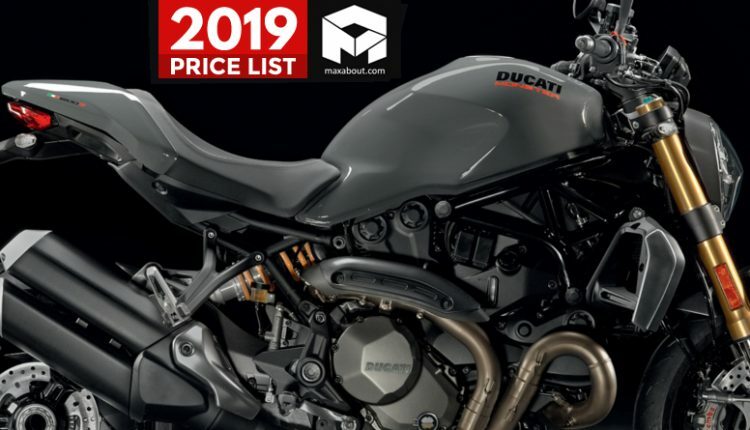 2019 Ducati Motorcycles Price List in India: With innovative design, futuristic technology and power-packed performance, Ducati India offers a strong portfolio with multiple cruisers, sports bikes and off-roaders. 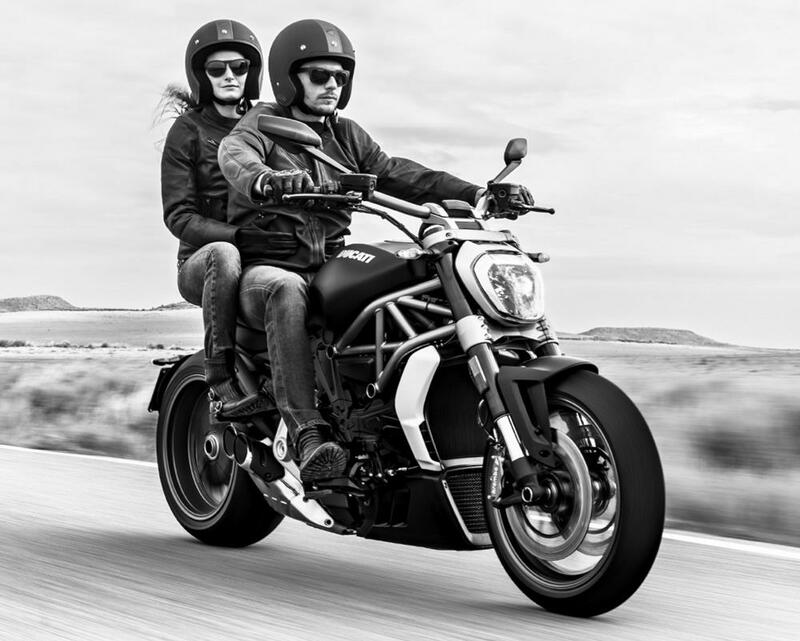 Some of the premium names in the Ducati’s portfolio includes Diavel, Monster, SuperSport, Panigale, Scrambler and more. 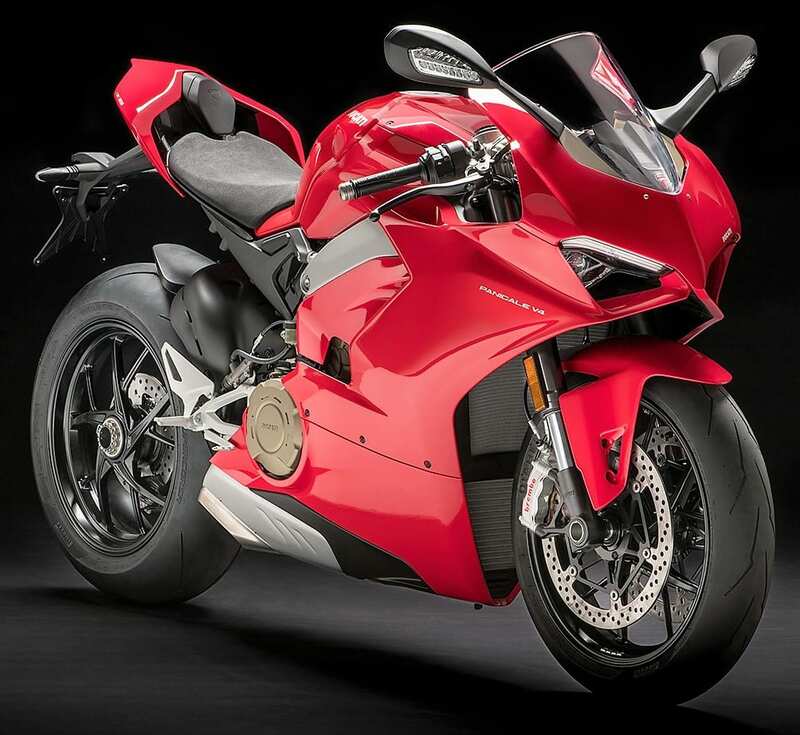 The brand has been famous for its historic contribution with 300 racing victories in the World Superbike and MotoGP World Championships. 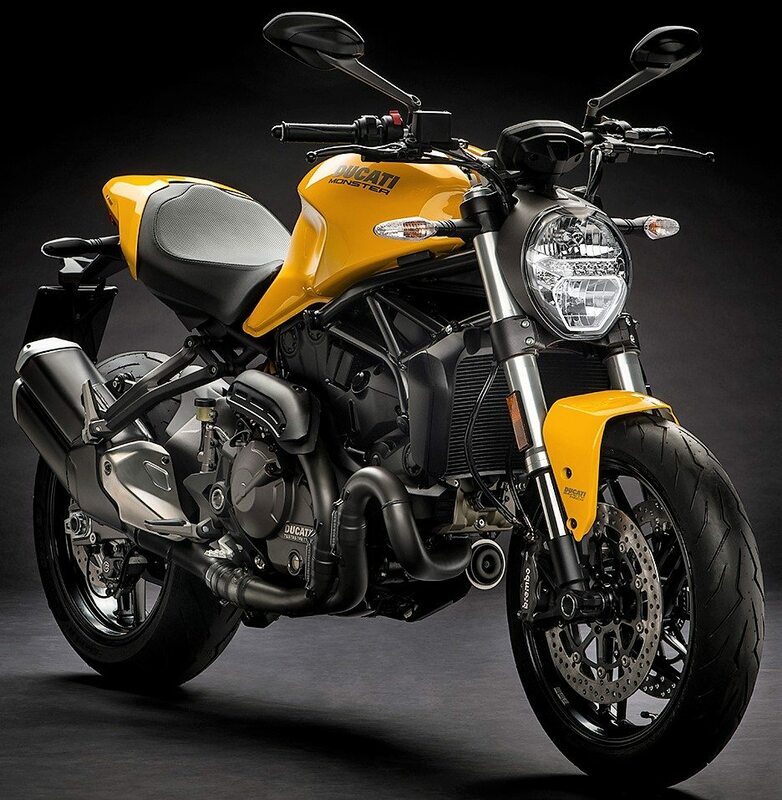 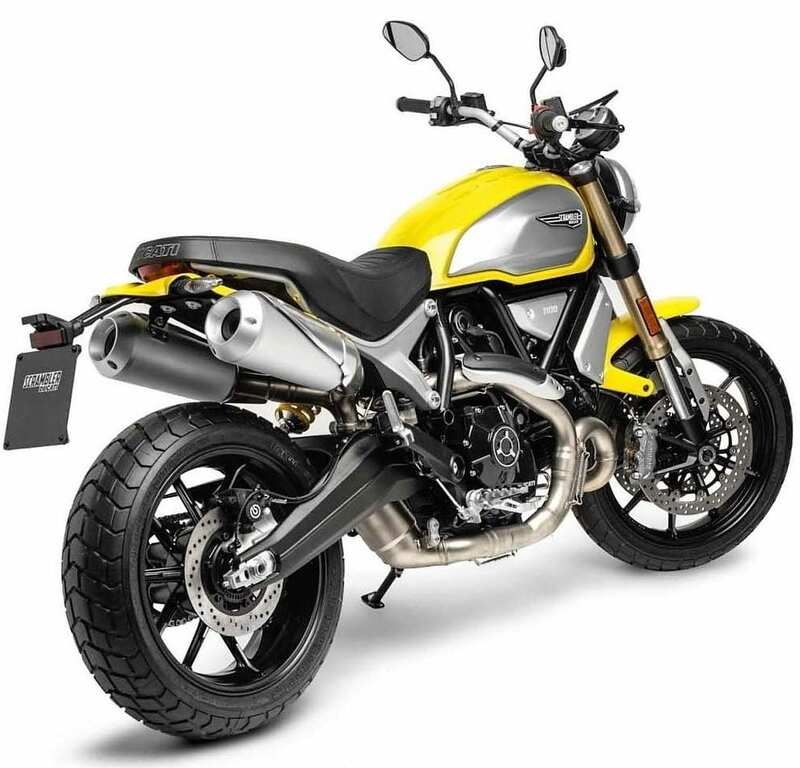 The Italian Motorcycle manufacturer, further owned by the Volkswagen Group through a range of subsidiaries offers 34 motorcycles in India, with Scrambler Icon as the starting product and the most expensive model being the Panigale V4 Speciale. 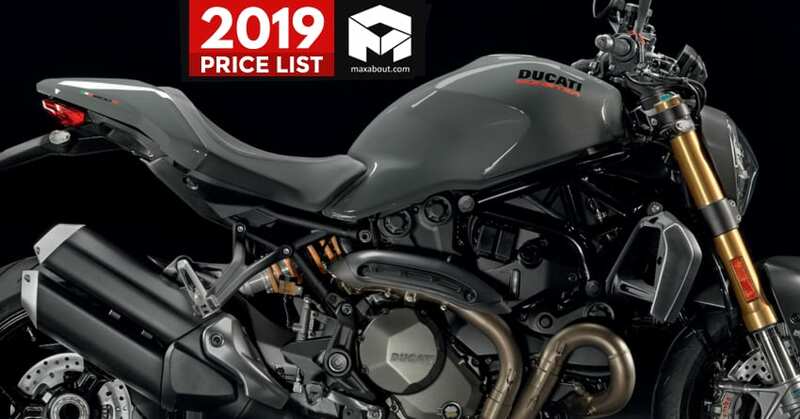 Here is the complete price list of 2019 Ducati Motorcycles in India.